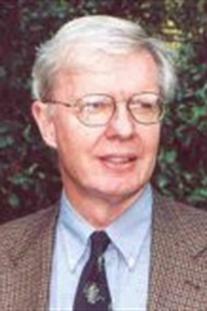 James L. Roark (Ph.D., Stanford University) is Samuel Candler Dobbs Professor of American History at Emory University. In 1993, he received the Emory Williams Distinguished Teaching Award, and in 2001–2002 he was Pitt Professor of American Institutions at Cambridge University. He has written Masters without Slaves: Southern Planters in the Civil War and Reconstruction and coauthored Black Masters: A Free Family of Color in the Old South with Michael P. Johnson.